Are you new to the Autograph of the Month Club and missed out on some of our older releases? 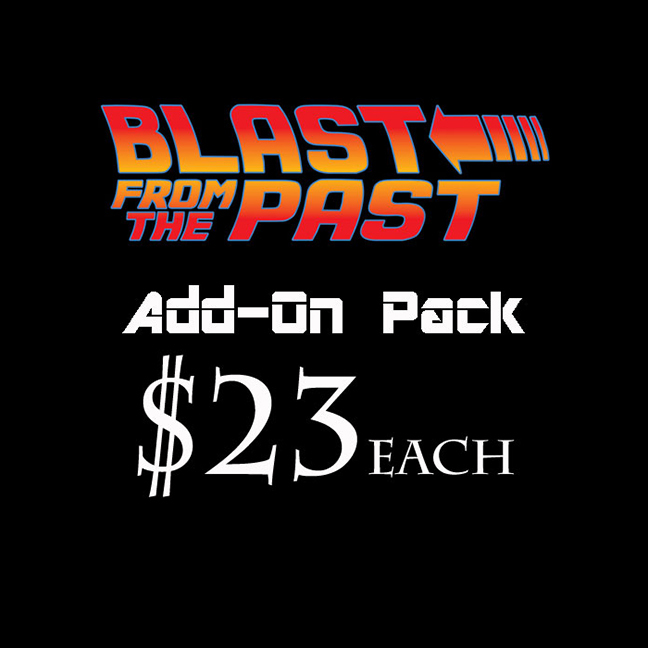 You can buy one or more of these "Blast from the Past" add-on packs and we will send you a mystery autograph from our past releases. We'll look in our records and send you an autograph from our past releases before you were a member. It will be shipped with your next main autograph.